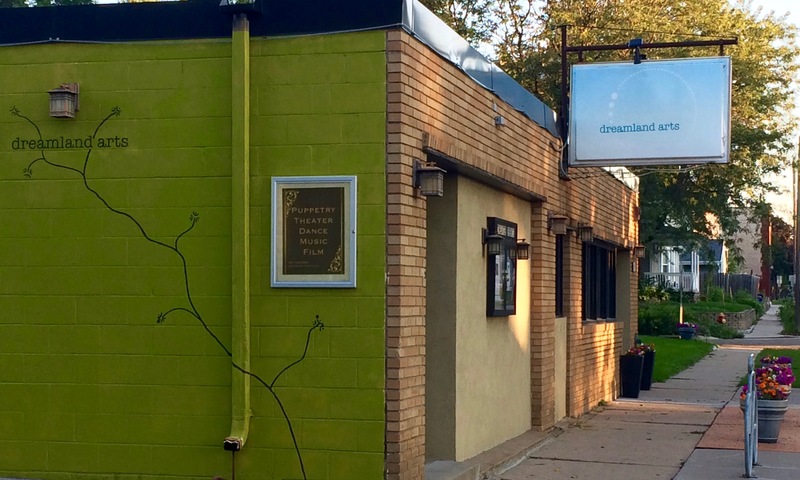 Dreamland Arts is an artist owned 40 seat theater in the Hamline-Midway neighborhood of St. Paul. We present and provide rental space for plays, music and dance concerts, poetry readings, puppet shows and film screenings. Since we opened our doors in 2006, we have served the young and the old, next door neighbors and distant travelers, and pros and dabblers. See you in Dreamland! Star Tribune mentions Dreamland Arts in article on space crunch in Twin Cities. Read more news stories on our In the News page.